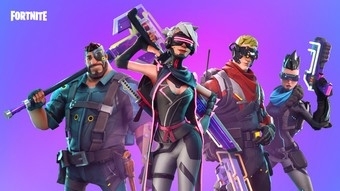 Yet another rumour that turned out to be true, Epic Games’ Fortnite is now available for the Nintendo Switch. Yes, you can actually head to the eShop right now , download it and play the game. And yes, it’s totally free.